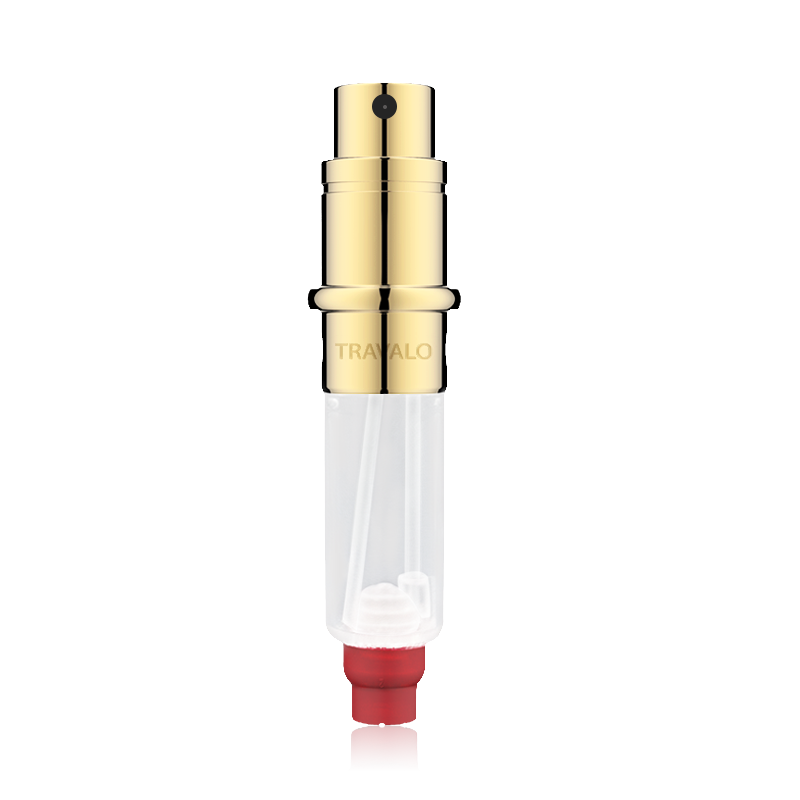 The interchangeable engine (the inner bottle) allows to change your fragrance as much as you want. Use it with your favorite case. The engine is compatible with all Travalo models such as Classic, Milano, and Divine. Simply change the case to match your mood and style. 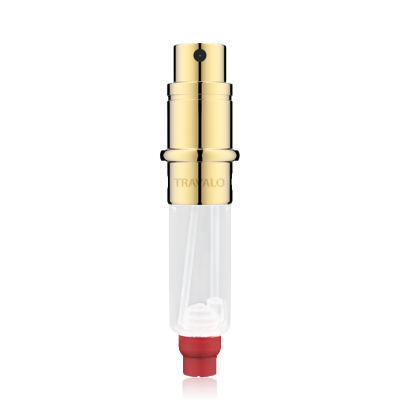 The engine refills in seconds directly from any standard perfume bottle. The innovative Genie-S ‘pump to fill’ refill system perfectly transfers your fragrance without spills or damaging exposure to air. The incredible new high definition spray head atomises fragrance into a luxurious mist that will surprise and delight you. Travalo U-change makes the refillable engine removable. Now you can change your fragrance in an instant. No cleaning, no need to run it empty.